This entry was posted in Arts & Culture, Attractions, Insider Tips, Tours & Sightseeing and tagged 5 to try, alpine, attractions, Borrego Springs, desert, east county, five to try, highway 80, highway 94, jacumba, lemon grove, roadside america by Robert Arends. Bookmark the permalink. 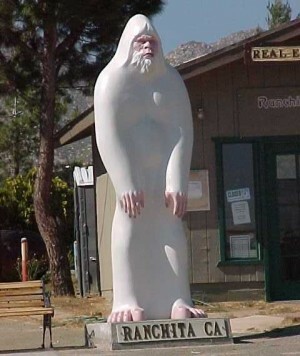 My family loves traveling to see quirky roadside attractions like these! We have a blog, “Go BIG or Go Home,” which chronicles what happens when our small-town family visits the “world’s largest”…whatever! Gotta check out that lemon! 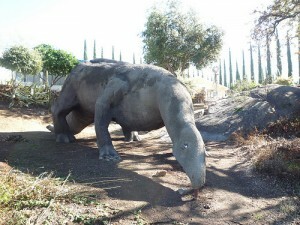 Talk about uncovering cool things in San Diego…this list is awesome!